Family Law FAQs | Lisa Marie Vari & Associates, P.C. 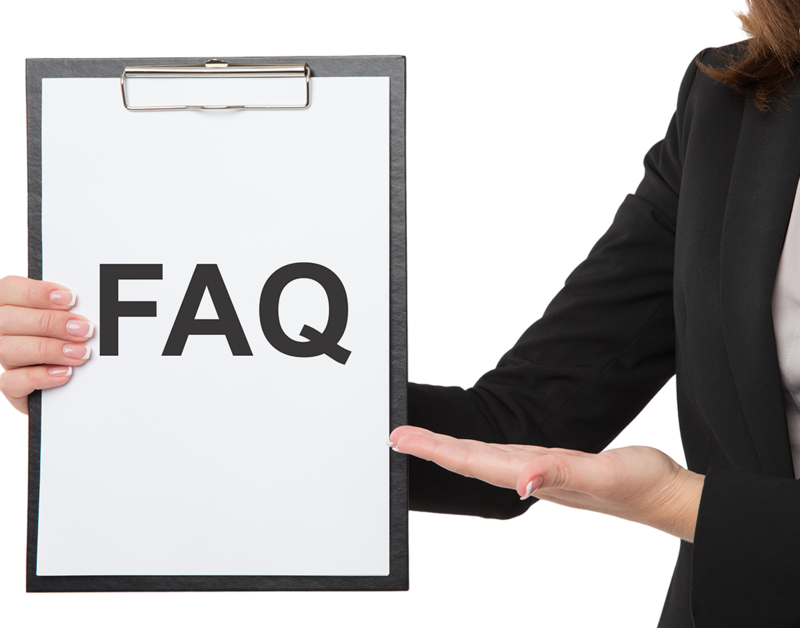 As a service to current and perspective clients, we offer basic answers to some frequently asked questions. Can both parties use the same lawyer in PA family court matters? Can the other party be forced to pay my lawyer’s fees? How quickly can I schedule an appointment with your Pittsburgh office? What are the benefits to scheduling a paid consultation with your Pittsburgh office? What are the costs to retain a PA family law attorney? What should I do if I cannot afford to retain a PA family law attorney? What should I do if I am served with a Pennsylvania divorce complaint? What should a party do prior to separating from their spouse or the parent of their children? Can either spouse prevent the entry of a PA divorce decree? Do both parties need a lawyer in a PA divorce? Do I need a lawyer for a legal separation in Pennsylvania? How do I file for Pennsylvania spousal or child support? Can credit be given for purchases made by the person paying support in Pennsylvania? Can the person receiving support be compelled to produce receipts proving how the support was utilized in Pennsylvania? Do I need a lawyer to modify child support? Do I need a lawyer for a temporary Protection from Abuse hearing in Allegheny County? How quickly can I schedule an appointment with your Miami family law attorneys? What are the benefits of a paid consultation with your Miami family law lawyers? What types of payment does your Florida lawyers accept? How do I file for divorce case in Florida? How do I modify child support payments in Florida? The statements in this section are based on Pennsylvania or Florida laws when written and have been issued to inform and not advise. The statements are general in nature and individual facts in a given case may alter their application or involve other laws not referred to here.